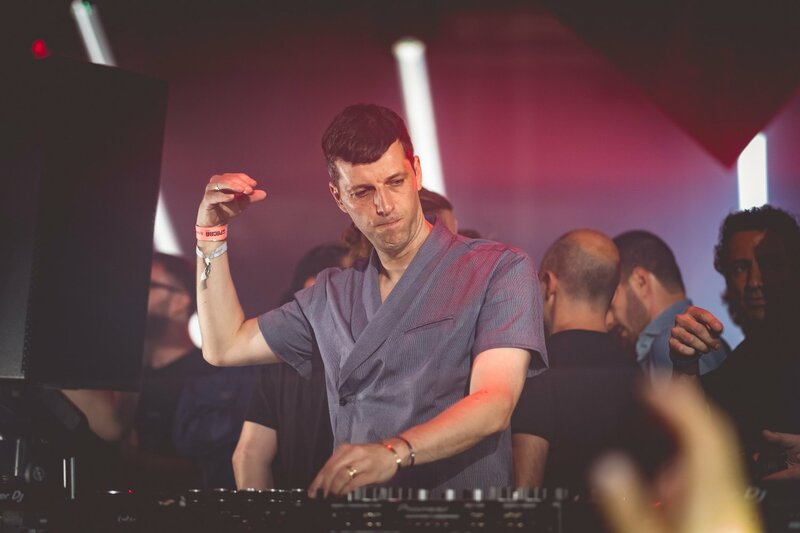 Greg and Voitek, a.k.a Catz ‘n Dogz have recently announced their fourth studio album ‘Friendship’ with new EP and music video – ‘New Love’. 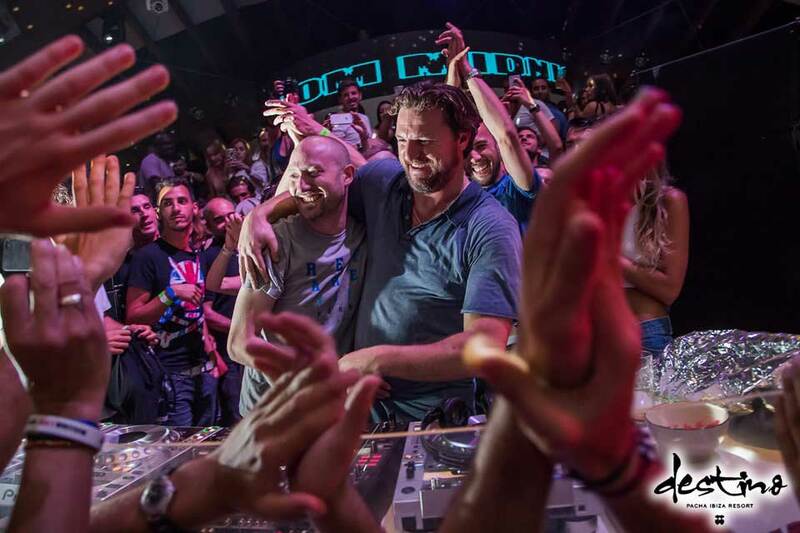 Starting out as close friends, the pair have risen to critical acclaim, leaving a lasting impression on the electronic music community. 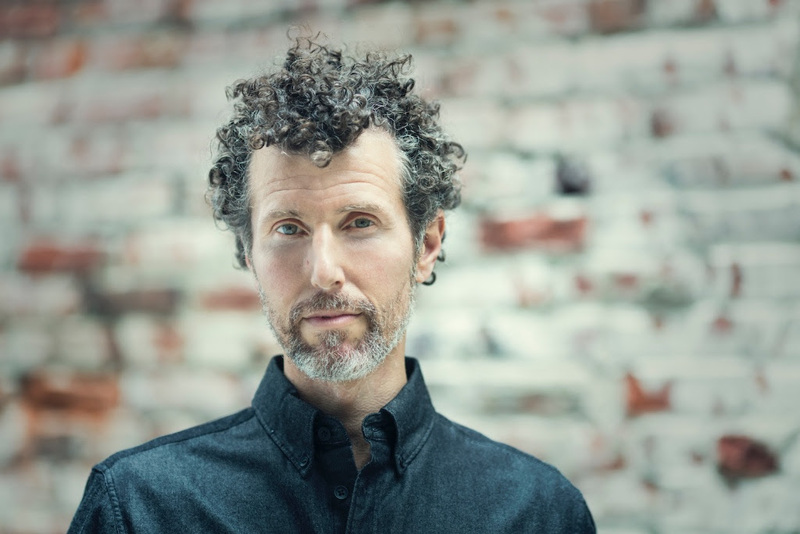 With friendship as one of the main components to their success, their forthcoming album presents a warming and emotional journey, channeling the intricacies of friendship and relationships. 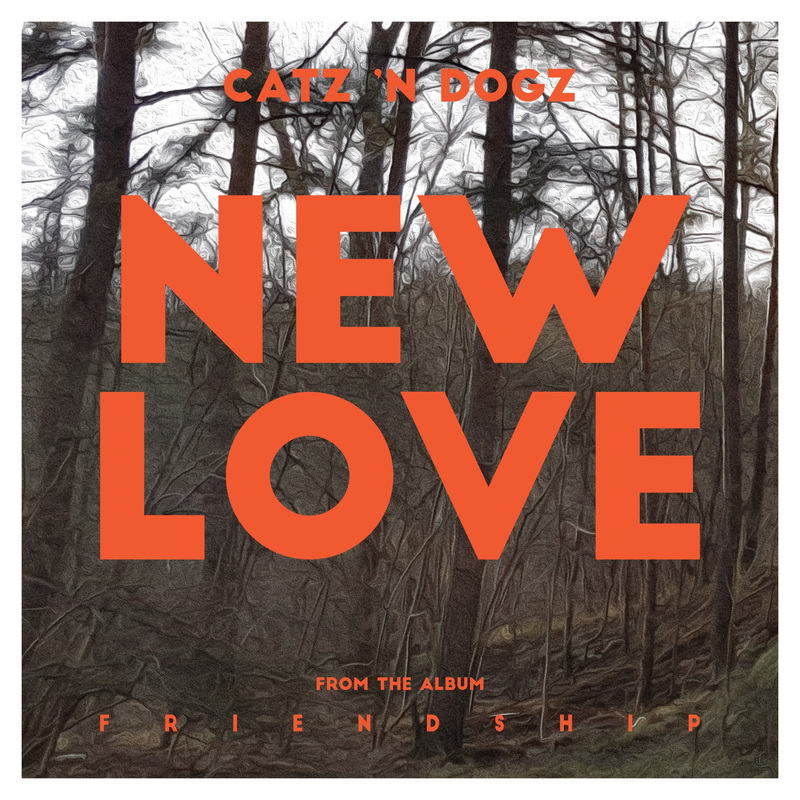 Setting the tone for what is to come, Catz ‘n Dogz release the forthcoming-album track ‘New Love’ alongside a series of remixes. Celebrating new possibilities and challenges that come throughout life, ‘New Love’ sees rumbling break-beat and euphoric synth lines layered with an uplifting piano loop, underpinning the track. Watch Catz ‘n Dogz – New Love below. 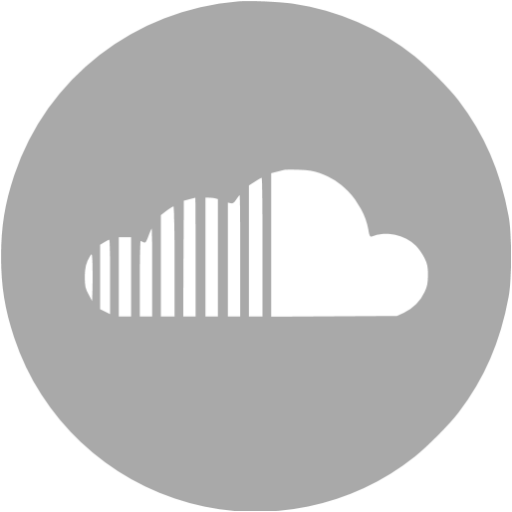 The first remix, a Club Mix of the original, taking things down a darker path with rolling percussion from the get-go. The original piano chords transformed into deeper synth sounds, whilst injecting bursts of the original vocals. Catz ‘n Dogz ‘New Love’ EP is out now on Pets Recordings, buy it here.